This upper level addition and whole-house remodel was awarded both a 2015 BLEND and ecoBLEND Award for residential design. 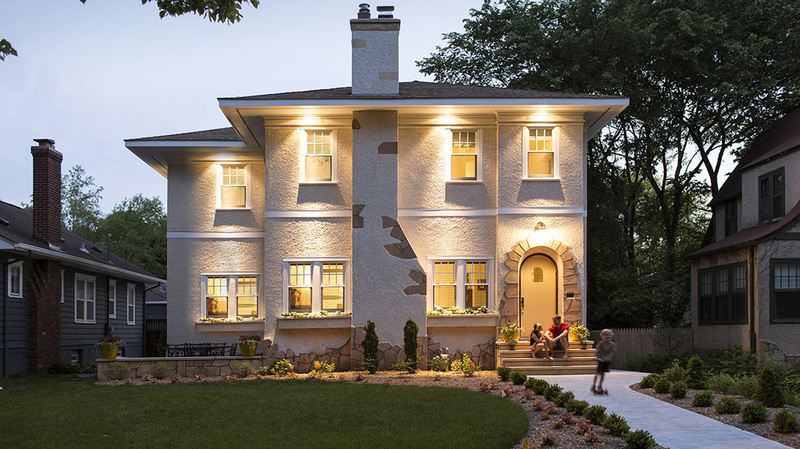 The award recognizes builders, architects, and homeowners who blend newly remodeled or constructed homes into the fabric of Minneapolis neighborhoods. 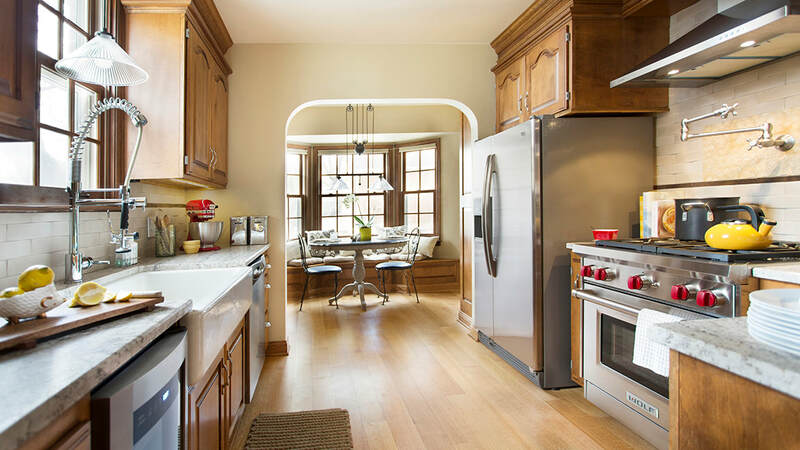 The ecoBLEND Award recognize projects that incorporate eco-friendly design and sustainable building practices into new and remodeled projects. ﻿Sometimes a small move can make a big difference. This screened porch addition was awarded a 2014 BLEND Award for seamlessly integrating with the existing house and changing a flat, featureless facade into a charming front elevation.